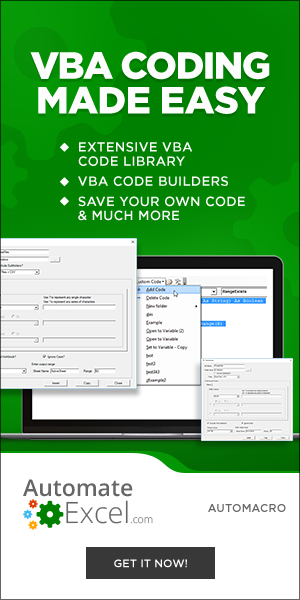 VBA allows you to list all files from a folder, using the FileSystemObject. In this tutorial, you will learn how to get names of all files in a folder and put them into a Worksheet. 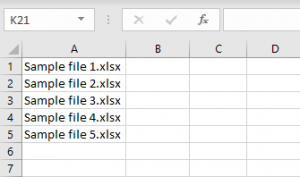 As you can see in Image 2, all 5 files from the C:\VBA Folder are listed in the first column.